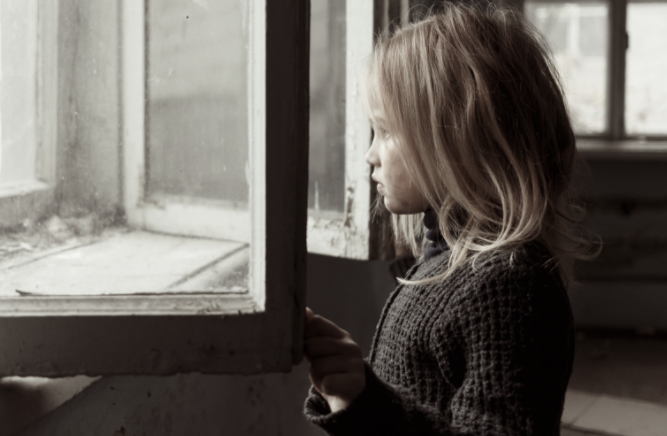 How Can We Prevent Child Poverty in the UK? The UK government define poverty as a household earning 60% less than the national median income. It tends to affect households with children more than childless ones while over half are households with a disabled member, a single parent and certain ethnic minorities. According to 2016-17 statistics, more than 1 in 4 kids (the equivalent of 4.1 million children) in the UK are growing up in poverty. Apart from living in inadequate housing, poverty-stricken households don’t have the financial means to cover their other daily needs such as a healthy diet, heating and basic utilities. Their material needs aren’t the only things affected – children often don’t enjoy the simple pleasures that other kids take for granted such as extracurricular activities or day trips with their family. Child poverty hasbeen proven to have an effect on children’s academic performance as well as their health – both in the short and long term. It has an economic cost for the country too. It has been calculated that it costs the UK government £29 billion a year in providing additional services as well as the cost to the country in lost revenue. When families are in such dire straits, bad credit short-term loans from a direct lender can be a godsend and help them cope when they urgently need the money. However, this doesn’t address the underlying causes of child poverty nor solve their financial problems. It has often been said that full employment is the key to reducing child poverty. However, 67% of poor children are living in a household where at least one adult is in employment. The problem is that adults are often working in jobs with few prospects or ones with insecure work (seasonal or zero hours), so there’s no guarantee they’ll be working as much as they’d like. Some others might like to work more, but find it impossible because of high childcare costs. Another problem to be considered is the way austerity measures have affected state benefits. The introduction of Universal Credit over the past few years has been blamed for making this situation even worse. Campaigners and child poverty charities and action groups have many suggestions about how to prevent child poverty. They argue that work practices have to be improved to guarantee people a living wage. They also believe that the state needs to ensure that benefits reflect the true cost of living in the country. They say that errors and delays by the Department for Work & Pensions make the situation worse. They think that the poor could work more if the state made childcare more affordable with greater financial support. Economists argue that another way to prevent child poverty is to give SMEs the incentive to employ more permanent workers. This can only be done, they say, by a complete overhaul of tax and employment regulations for smaller businesses so that they could afford to take on more people. Finance, General Article, Global News. permalink.